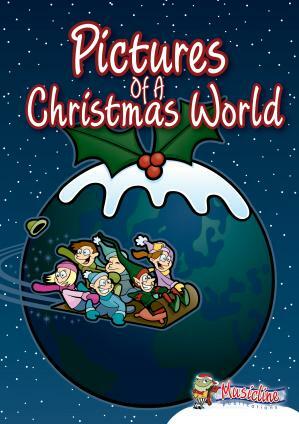 Please take a browse through our fantastic selection of KS2 Christmas plays. 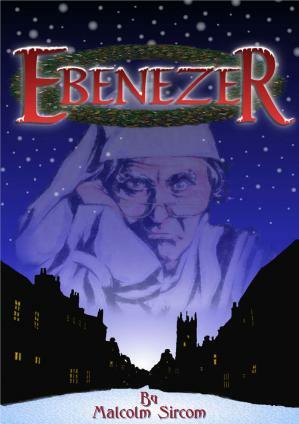 Everything from a classic "Christmas Carol" play to a modern, James Bond inspired, Christmas, KS2 production! 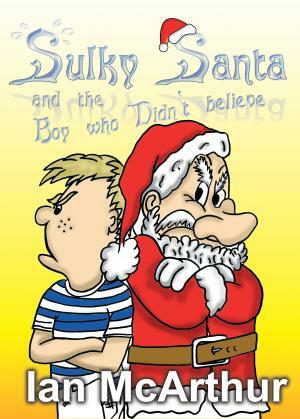 We definitely have a Christmas play that your KS2 junior kids will love to be part of. 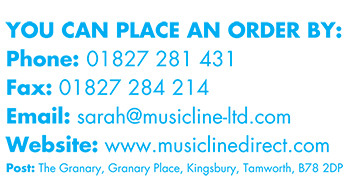 If you have any questions or need any further information about our children's KS2 Christmas musicals and shows please Contact Us. We'd love to help. 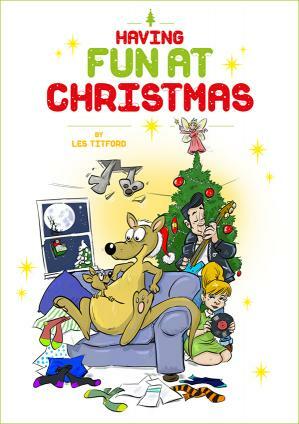 "Full of humour for both children and adults. 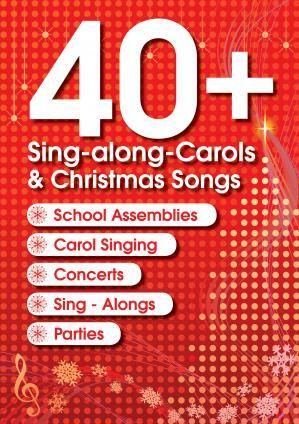 We got lots of positive feedback from parents who went away humming or singing the songs." It's Dad's "Stocking Filler" Time! "This show fits all - the perfect solution"
Duration (minutes)50-60 or 5-8 per "Sketch"
"Excellent... parents rated it as outstanding." 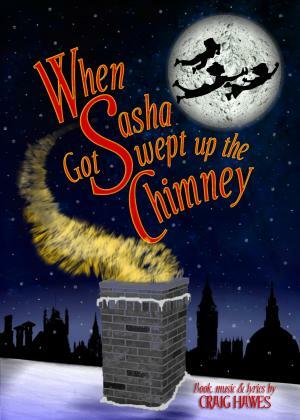 "The kids in our school loved performing this play. Great songs and wonderful dialogue!" 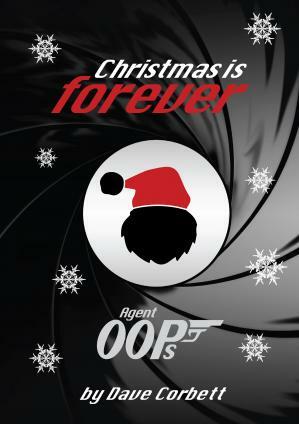 "A Christmas show with something for everyone. A very funny script with great songs." 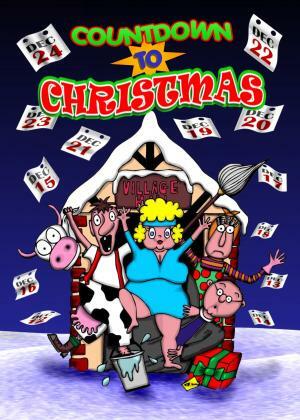 "What a lovely show: a multi - country Christmas."